Promote my art prints to your friends and earn 25% from every sale! 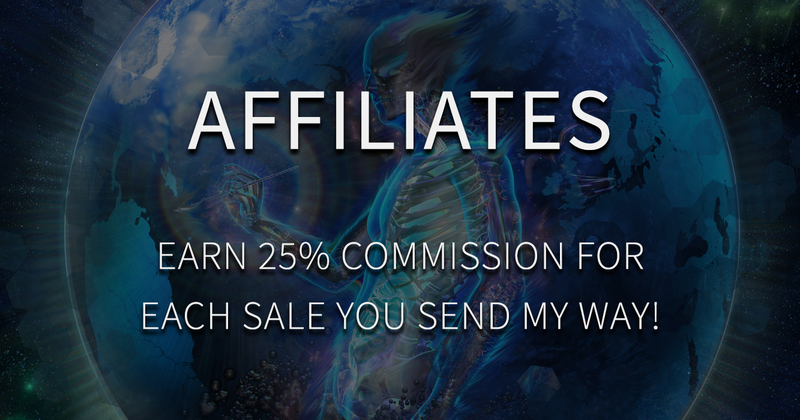 Join my affiliate program and start earning money for every sale you send my way! Simply create your account, place your linking code into your website and watch your account balance grow as your visitors become our customers.